Product Management is an organizational function that offer many benefits for e-commerce startups and large companies. Product managers are in charge of developing products that satisfy customers and managers of a company at the same time. They need to discover a product that is user-oriented, feasible and valuable in order to achieve the business financial goals. When you have a dedicated Product Management department it’s easier to maximize sales revenues, market share and profit margins. Product managers actually will save you (and make you) money as a benefit of their project development strategies. As e-commerce and software consultants we test and use a lot of product management tools to help companies develop sites that offer the best user experience, integrate the best technology and maximize the business value from it. Pivotal Tracker is a story-based project planning tool that helps to easily organize tasks by priority and rating. It is useful for software development teams because it offers focused collaboration and on real time. It’s based on agile software methods, but can be used on a wide range of projects. Aha! is helpful to create data visualizations through diagrams. It helps you to organize your project strategy, tasks, roadmaps, crowdsources ideas and generates reports to keep team members and customers updated. 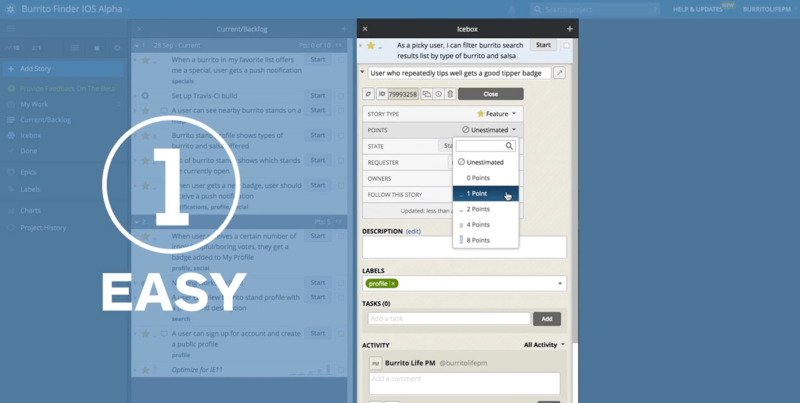 It can integrate into Pivotal Tracker, Slack, Trello, and other applications to facilitate the Product Management labor and get the most out of all your tools together. 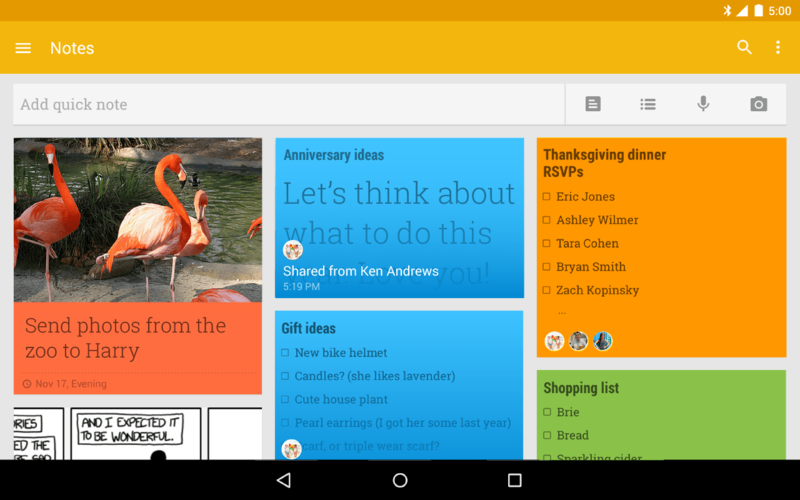 Google Keep is simple and practical. You can use it to quickly write small notes or to-do lists. It helps you finish pending tasks on time. Using Google Keep is as easy as writing in your notebook. 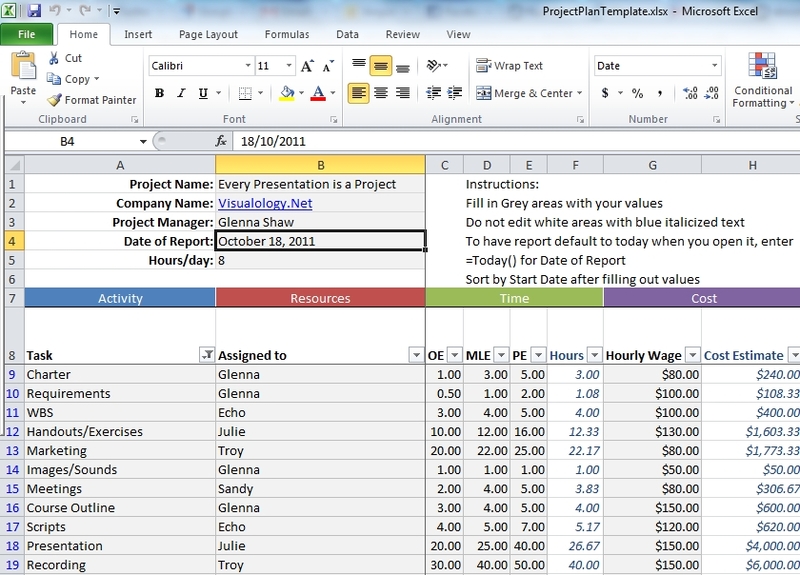 Although there are a lot of new softwares and apps that help Product Management, it’s important to consider basic tools such as spreadsheets to support your project organization. They are principally used to make estimations and data collection. Is a program that helps to test app prototypes in a collaborative way. 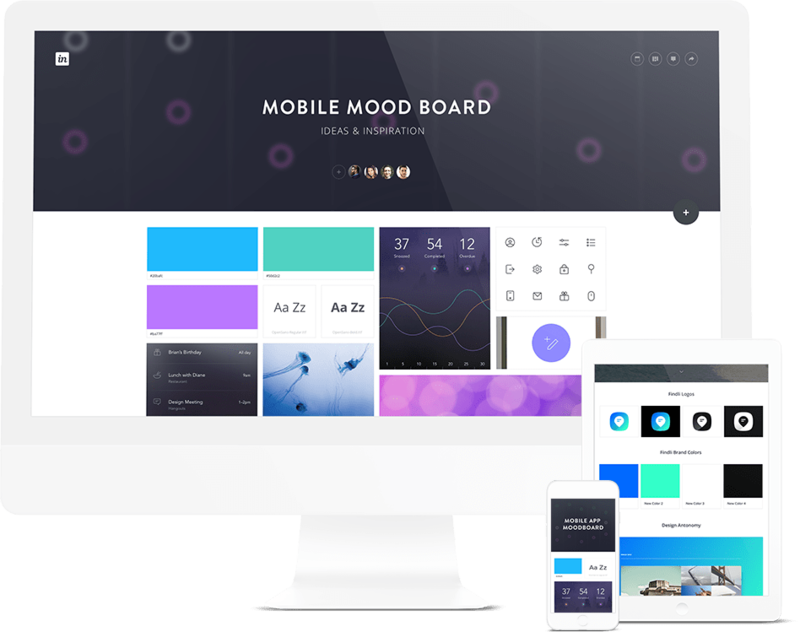 You can get an interactive view of the mockups created by the design team. InVision creates a simulation of software being developed this allows team members to present, interact and make notes on the prototype in real time. If you want to have an efficient Product Management department, try to adopt tools that improve each project’s organization. This will improve your team’s productivity, enhance communication, and guarantee your product quality. When you find the right tools for your development strategy, your customer’s satisfaction and company’s profit will also increase as a positive consequence. Can large companies use Agile Development?